The breathtaking region of Muskoka is encompassed by three large freshwater lakes – Rosseau, Joseph and Muskoka. 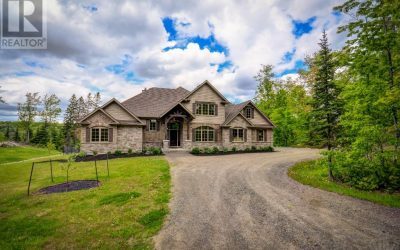 Touted for its enormous waterfront cottages and illustrious lifestyle, Muskoka is, without a doubt, the real estate epicentre of Canada’s cottage and recreational living. 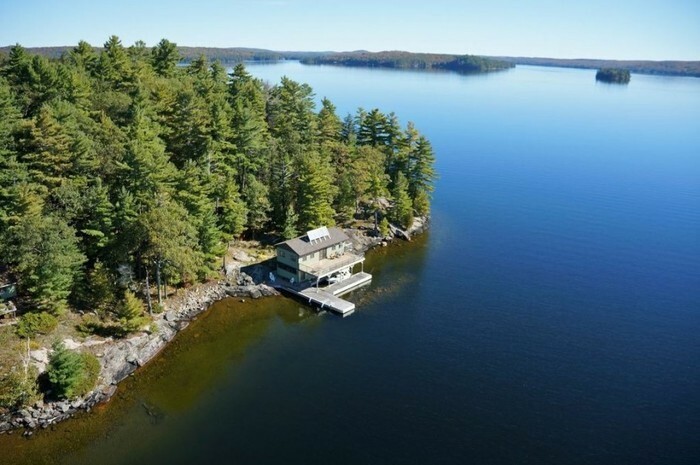 The largest of the Muskoka lakes offers plenty of opportunities for home or cottage ownership, as well as some of the best boating and fishing in the area. Cottage country’s most star-studded lake. ‘Billionaire’s Row’, on the lake’s northern tip, is home to the luxury cottages of celebrities and prominent business people. 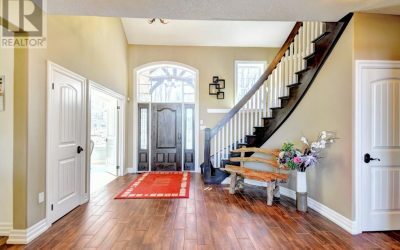 Long prized as a vacation destination, Lake Rosseau is still home to some heritage cottages dating back to the late 19th century. or I’ll Buy it for Cash! 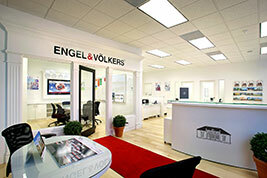 Max Hahne is the Broker of Record with Engel & Völkers Collingwood Muskoka. 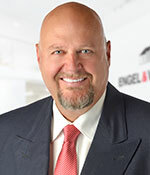 Helping clients with their Real Estate needs is what Max does best. Meet Max.